Stay at a jewel in Denver's historic district of LoDo. Recently renovated, individually appointed guestrooms, car service to downtown locations, full-service Oxford Spa, Salon & Health Club, the Cruise Room and Urban Farmer Steakhouse. 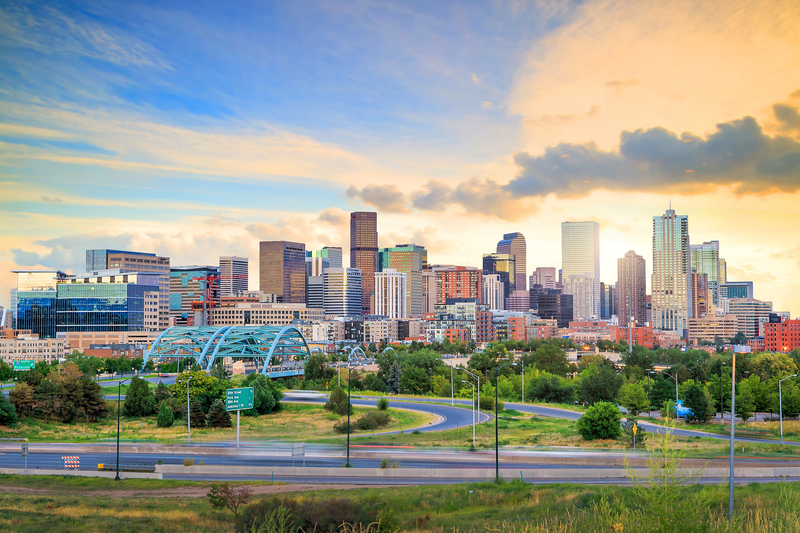 Walk to Coors Field, Pepsi Center, the best restaurants in town, 16th Street Mall, shopping and the Performing Arts Complex. Facility & Décor Description: Among the top downtown Denver hotels, the historic Oxford Hotel provides a unique, sophisticated hideaway in the midst of Denver's lively LoDo district. This hotel has played a key role in the city's colorful past since 1891 and today distinguishes itself among Denver hotels by cleverly combining the opulence of the past with modern comfort and convenience. Green Practice Desc: With the ever-growing concern for energy efficiency, waste reduction and water conservation, The Oxford Hotel is creating awareness for employees and guests about protecting our earth's resources for future generations. Green practices at The Oxford Hotel include using post-consumer recycled products, using water and energy-efficient equipment, and using environmentally friendly cleaning products. Description Among the top downtown Denver hotels, the historic Oxford Hotel provides a unique, sophisticated hideaway in the midst of Denver's lively LoDo district. 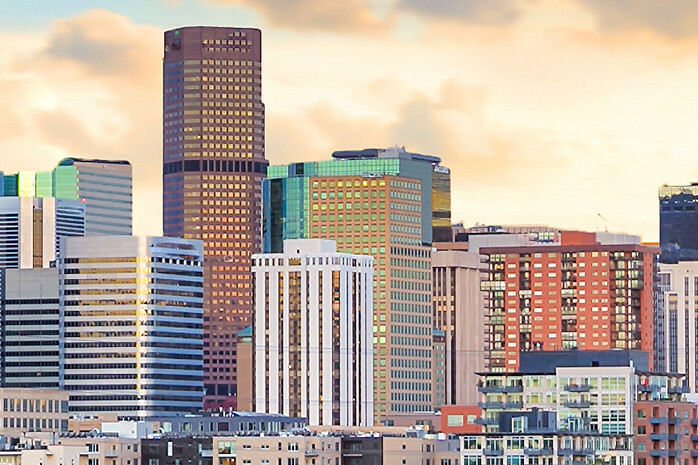 This hotel has played a key role in the city's colorful past since 1891 and today distinguishes itself among Denver hotels by cleverly combining the opulence of the past with modern comfort and convenience.